When we bought the farm in 1997, we immediately felt the peace and presence of God here. We knew it had a special mission to bring that same peace to others. Today we’re privileged to give a voice and space to that mission through Saint Joseph’s Valley Farm. 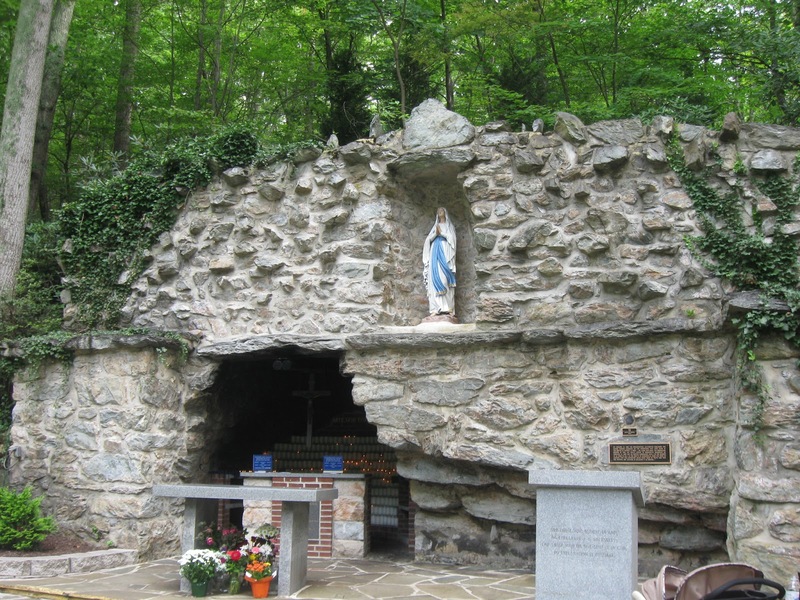 The farm was built in the 1920’s – originally part of the Bomberger Farm – and was particularly noted for its beautiful views of the Catoctin Mountains boasting Mount Saint Mary’s University and the statue of Our Lady of Grace. Repairs were needed when we purchased it, including a complete renovation of the Barn House. But we made sure to keep the original appearance of the buildings including the classic Greek Revival architecture of the main house. David is retired from the Department of Justice and Homeland Security. While pursuing his legal career, he attended Wesley Seminary in Washington, D.C., and received his Masters in Theology. Currently he teaches European history at Mount St. Mary’s University and will receive his PhD in the summer of 2017 with his dissertation on Church History and John Henry Newman. David is a practicing Anglican and has led pilgrimages to Rome and England. Nancy is a mother and recently-retired nurse after 35 years of work in the hospice and psychiatric fields. 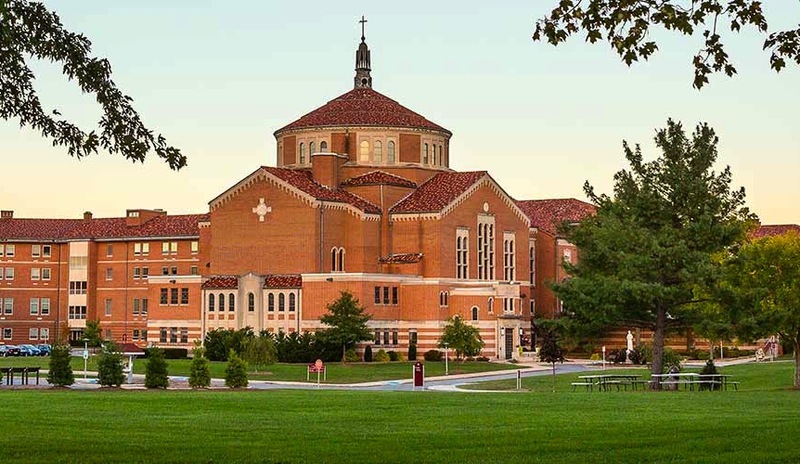 She received a bachelor’s degree in Theology from Trinity College, a Masters in Pastoral Care and Spirituality from Loyola University, and a Doctor of Ministry degree from Catholic University of America. She is a certified spiritual director, specializing in the spiritual exercises of St. Ignatius, and has received certificates in child birth education and Myers-Briggs testing. Nancy is a practicing Catholic and self-taught farmer.